Dinkar Pawan is the Senior Consultant: Executive Compensation and Governance at Aon India Consulting. As per the recent amendments in Sebi regulations, from April 1, 2020, chairpersons of the top 500 listed companies in India need to be non-executive directors. In other words, you can no longer be the CEO of these companies and simultaneously chair its Board. This is a monumental change, particularly for a country like India where about 1/3rd of the top 150-odd listed companies have an executive chairman (mostly from the promoter group). These executive chairpersons have two choices—either continue as CEO and appoint an Independent Director to the Chair, or, relinquish the CEO role to become a non-executive chairperson. Not the easiest of choices but one that needs to be made by the end of March next year. It is understandable why would enforce such a change. Corporate governance bodies have long highlighted the need for separating the governed (CEOs who run the companies) with those who govern (chairpersons of the board). This separation of roles should, at least in principle, help make board discussions more open and democratic, prevent a concentration of power and foster independent decision making. If you are an executive chairperson, however, you may view this differently. You confront a difficult choice and regardless of what you choose, you are likely to feel worse off. 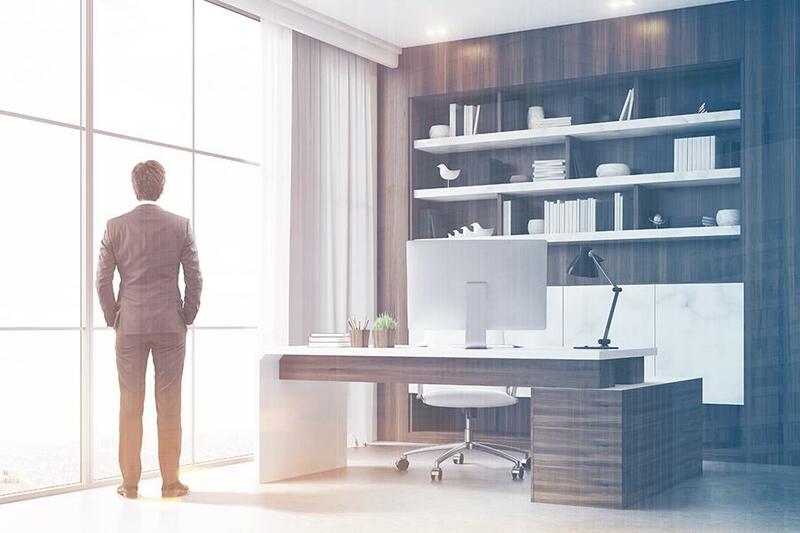 If you give up the CEO position, you end up loosening your grip on day-to-day business decisions and would also have to give up some of the compensation and related awards. On the other hand, if you give up the chair to continue as CEO, you are likely to experience or perceive a dilution of your overall control. 3) Selection, compensation and replacement of key executives. Now, if the leader of the Board is himself or herself an executive, it is hard to deny that a conflict of interest exists. This regulation is not unique to India either. As the Kotak Committee report pointed out, several corporate governance codes for best practices have recommended separating the CEO and chairman position, and a few countries already require it. Even in the US, where the separation of posts of the CEO and Chairman is not a mandatory requirement yet, this is being debated. Not too long ago, select investors were trying to oust Mark Zuckerberg as chairman of Facebook stating that its governance structure put investors at risk because he as an individual had too much power and influence in the company. For an effective transition, both in letter and in spirit, we recommend a set of actions. From a regulatory perspective, there must be an effective mechanism to drive compliance. From a firm’s perspective, more investment is required in succession planning, especially, if the executive chairperson decides to become non-executive. From a Board perspective, it is important that all directors understand where their responsibilities start and powers end (something that is not assumed but documented in the charters / objectives and strictly respected and adhered to). And from an overall governance continuity perspective, independent directors should be empowered and appropriately rewarded for their time, skills and contribution. Budding independent directors should be groomed for a growing economy like ours. Regulators are often criticised for being reactive rather than proactive in their approach. In this case, Sebi is pushing ahead a plethora of reforms that should help improve the overall standards of corporate governance in India. Sebi’s intention is not to treat promoters differently but to treat all shareholders the same way. India is presently ranked 77th in World Bank’s overall ease of doing business ranking but 7th in protection of minority investors. There is no country greater than the size of the Indian economy that is ranked higher than India. These forward-looking regulatory changes should further boost confidence and increase participation in India’s financial markets from both domestic and foreign investors over time. The author is senior consultant: Aon’s Corporate Governance Centre.